Museum London is happy to present a large, permanent art exhibition comprised of well-loved treasures from the vaults; intriguing, though lesser-known gems; and recent acquisitions of modern and contemporary art. This exhibition re-establishes our commitment to providing visitors with an ongoing survey of our collection. Taking the Long View demonstrates the ways in which a public art collection can record and reflect a community. This selection gives precedence to the accomplishments of London and area artists from the mid-1800s through the 2000s. It sets these achievements within a national context, and illuminates ways in which London has always been a centre of great artistic vitality, and at times at the forefront of national innovation. Divided into thematic groupings, the exhibition has been installed in a traditional Salon style, using vivid wall colours and a wide range of close-set paintings. Sections include Faces, which includes portraits by London painters, and often depicting prominent city personages. A special component celebrates the paintings of Paul Peel (1860-92), London’s best-known 19th century artist. Another theme, Places, illustrates how much the city has grown and changed. A third main grouping explores London Regionalism, an important cultural impulse which began in the 1960s and is still examined today. A fourth theme samples work by artists who emerged after the heyday of Regionalism, including more technologically-based pieces. To provide background, and to showcase the astute judgement and generosity of donors and supporters, Taking the Long View includes works produced across Canada. 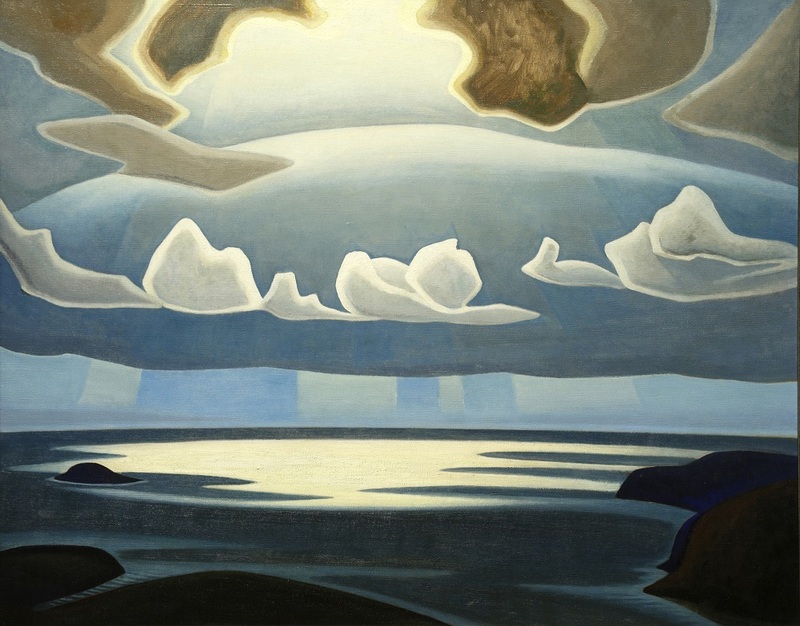 These include paintings by the Group of Seven, and by pioneers of Canadian abstraction such as the Automatistes, Plasticiens, Painters Eleven, Regina Five, and more. In 2019, new cases will allow the display of fragile works on paper by Inuit and other artists. The galleries also include a flex space for regular, four-month exhibitions. The first, PanCanada, surveys landscape works that represent all parts of the country, encompassing scenes by Emily Carr, Alex Colville, Dorothy Knowles, Pitseolak, and many more.